A Tiddly Fish Tail: Lyme again:pics. even though I had a damaged eel. Two shots taken at Lyme Regis. 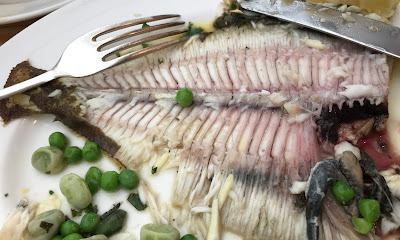 the plaice photo was taken.